Provides previously trained individuals with the ability to refresh their knowledge and skills in a shorter timeframe. 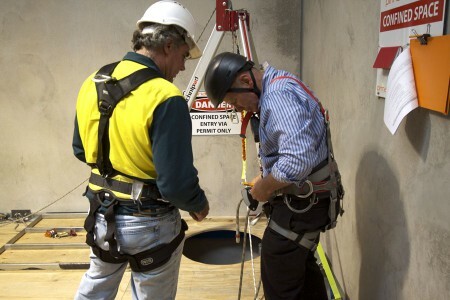 This course has been designed to reduce the amount of time already-skilled participants spend in a classroom, whilst offering the ability to re-issue six nationally recognised confined space competencies in one day. Building on participants’ previously attained competencies, we will confirm retention of knowledge and skills through minimal theory and lots of practical-based learning and activities. Cards or Statements of Attainment will be requested prior to attending and may also be supplied on the day of your training course. If cards are provided they must state the units of competence, date attained and identify the training provider that issued the card. Participants who book for the course and arrive but do not meet the eligibility criteria (e.g do not hold correct units that are less than 24 months old) will have no recourse. These participants will be unable to attend and are not eligible for a refund. 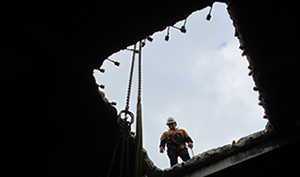 If unsure if you hold appropriate units of competence, please call us on 1300 990 810 for guidance. 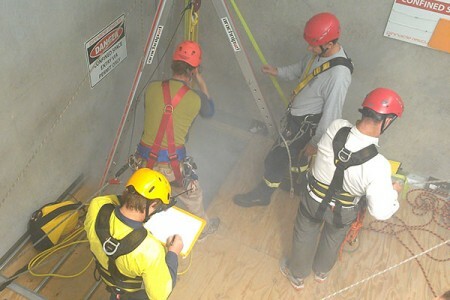 If you do not hold these, see our Confined Space 2 Day program.